If companies don’t embrace changing technology, they will fail. But change is hard, and sometimes scary. How can business leaders overcome fear within their teams to keep pace with the competition? And is all new technology a perfect fit for every company? 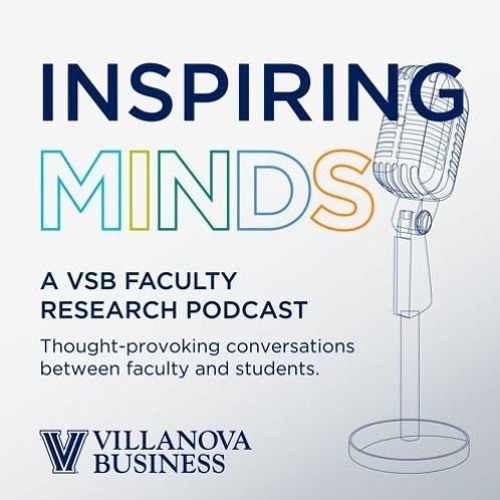 In this episode of Inspiring Minds, Madeline Shiley ‘17 VSB talks with Stephen Andriole, PhD, the Thomas G. Labrecque Professor of Business Technology, about strategies for successful digital transformation.